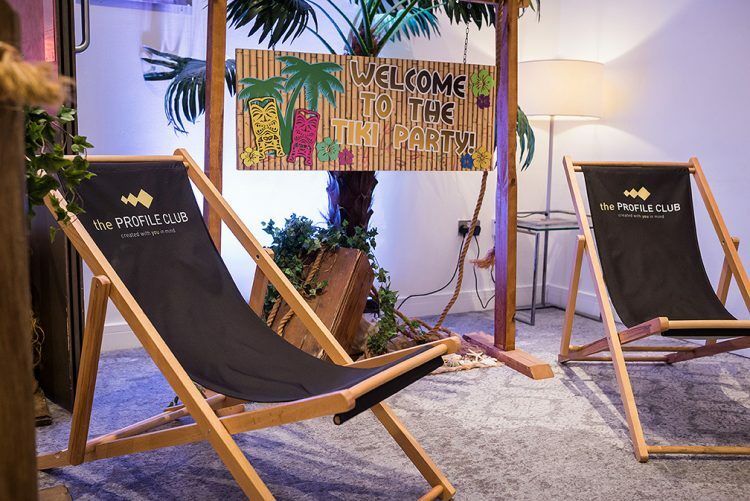 Marketing Profile have brought the beach to Manchester – with lots of assistance from Team Spirit. 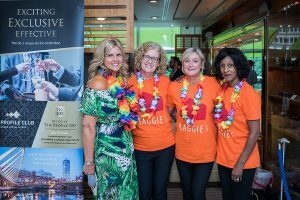 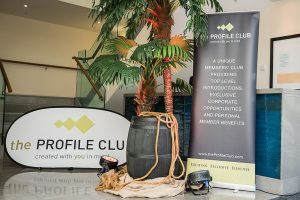 Members of theProfileClub and guests were hosted to a Summer Beach Party at The Lowry Hotel, Manchester. 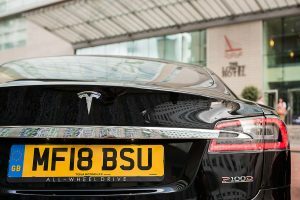 Sponsors included Tesla and Turkish Airlines. 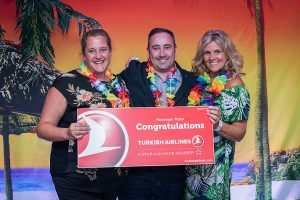 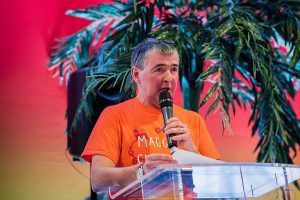 A pair of tickets to the Seychelles were donated by Turkish Airline as the top prize and part of fund raising for Maggie’s Manchester. 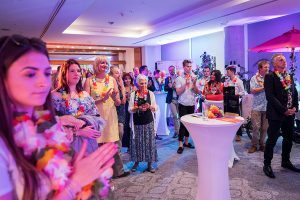 If you are looking for a Corporate event with a difference – speak to the experienced team at Marketing Profile today!